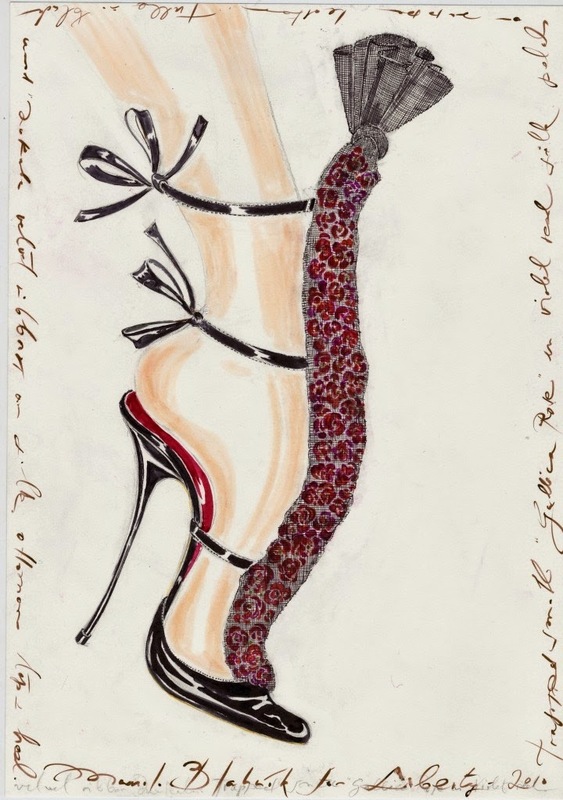 Better than shoes...: "red" is better than shoes!!! 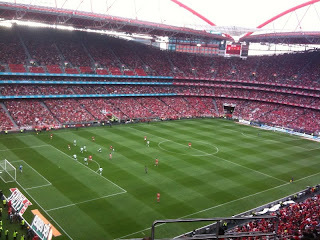 Red is The Color of My , sorry OUR Great Football Club Sport Lisboa e Benfica. Champions of Portugal and Great all over the World. 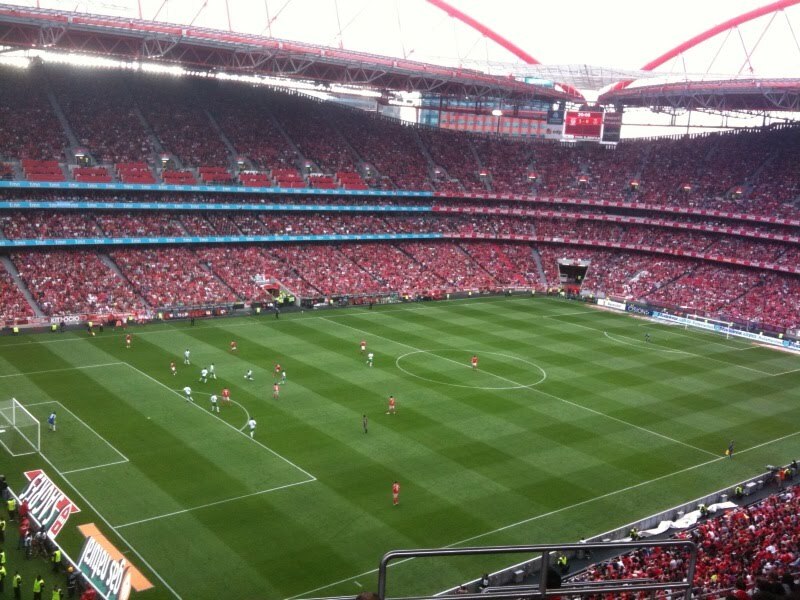 It's Good to hear that there are People from other parts of the World who also Love SL Benfica. It makes Us Bigger and above all Proud of it. Great Club,Great Fans a Passion wich can touch every Hart. "Campeões, campeões, nos somos campeões!!"